Iphone Active: Poll of the Week: Would you buy a Apple iWatch? Poll of the Week: Would you buy a Apple iWatch? 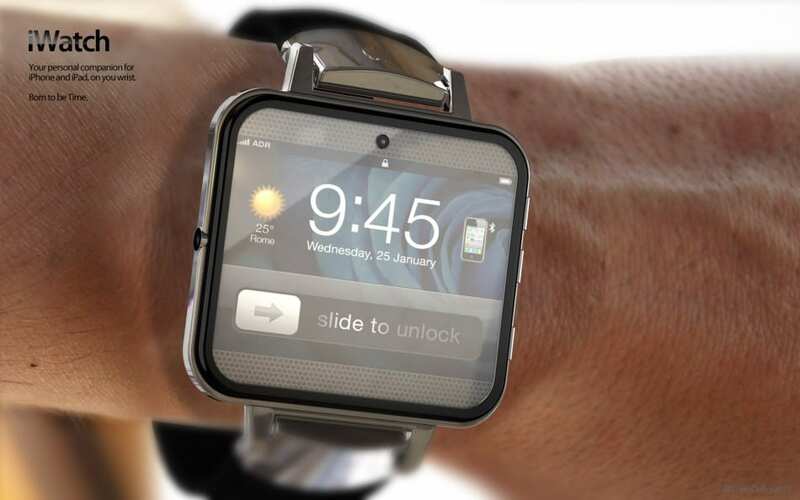 Increasingly strong rumors say that this year we will have an iWatch, smart watch, by Apple. In fact, according to sources close to the California company, the device is already being tested in the Cupertino headquarters. We wonder what this new device would receive host market. So in our Poll of the Week will ask if you are interested in this type of device: would you buy the iWatch or expect to see their final characteristics? Have you already purchased a smart watch in the past as Pebble or I'm Watch? You can also vote for this option and insert the name of the brand. In our Podcast tomorrow analyze the results. In last week's podcast we analyze the results obtained. We raised the following question: Have you done the jailbreak on your device? You can listen to our Podcast 3 × 10: Evasi0n iTunes Store . Article of the Week Poll: Would you buy a Apple iWatch? has been originally published in News iPhone .